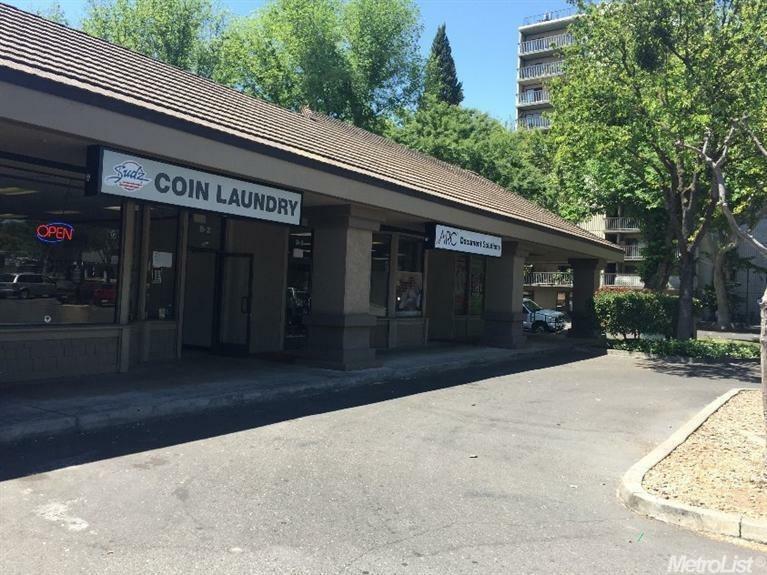 Amazing location Coin Op Laundromat, great anchor like Smart & final and Starbucks. 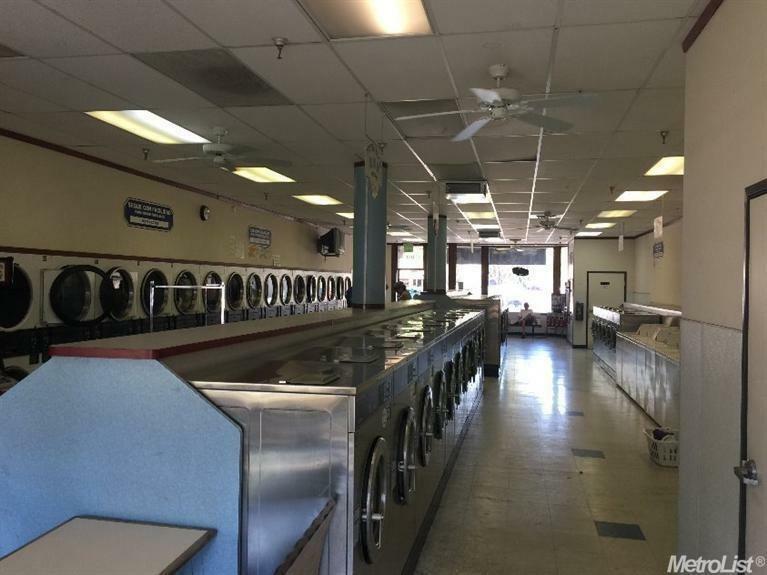 This laundromat has been established since 2006, was constructed from scratch since then. Machines are in great working order and still have plenty of life left in them. 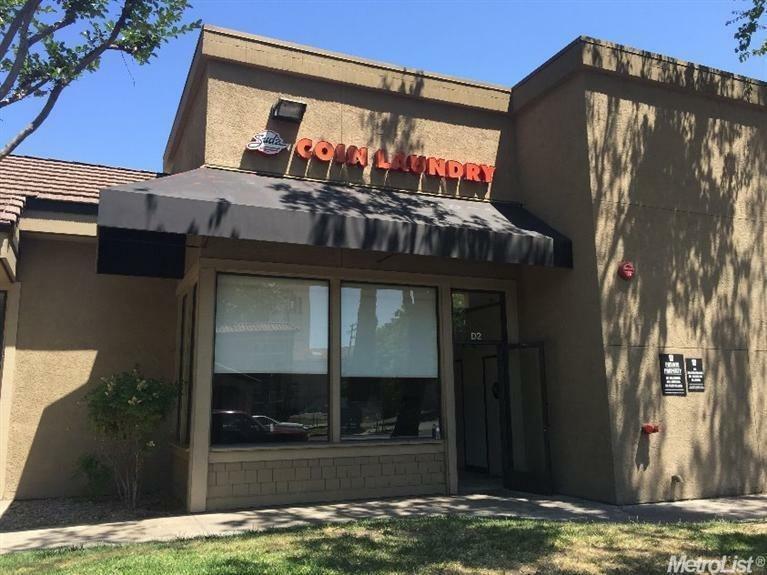 Business leased size is roughly 1900 sqft. 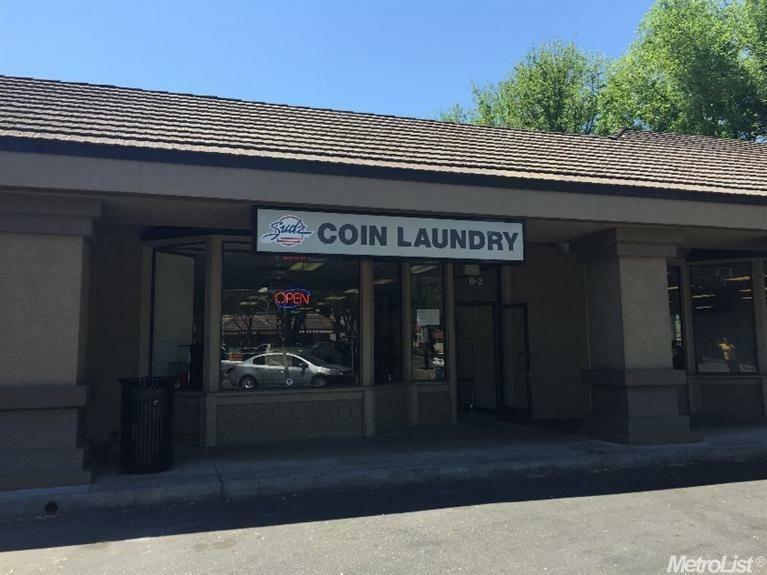 Laundromat has a total of 55 Speed Queen machines, 32 Dryers and 23 washers, 11-30LBS., 6-60LBS., 6-30LBS., consisting of 10 top loaders and the rest are front loaders.